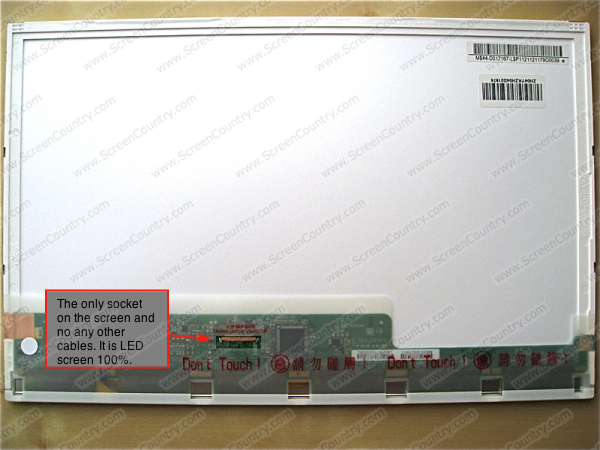 FAQ and Articles - Screen backlight type. How to find which one is in your laptop. HomeFAQ and Articles	Screen backlight type. How to find which one is in your laptop. CCFL screens are now obsolete. If you have a post 2011 laptop more than likely it is equipped with a LED screen. 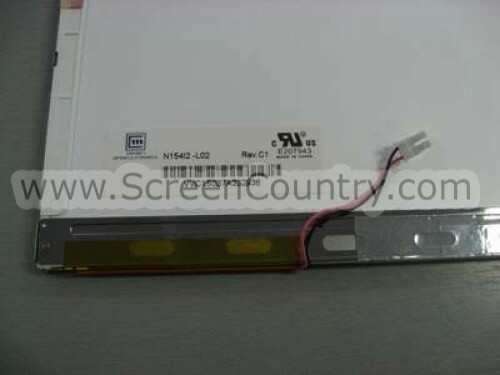 We do not stock any CCFL screens any more. Three ways to find out what type of backlight is in the screen of your laptop. 1. 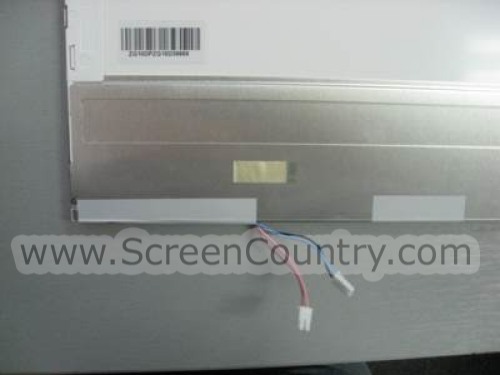 Take the screen out of the laptop and see the back of it: if there is a cable and a connector for the inverter, you have a CCFL screen, if the connector is not present, then the screen is LED. 2. Refer to the owners manual of the laptop. 3. Contact the manufacturer of the laptop or find the information on it's website. 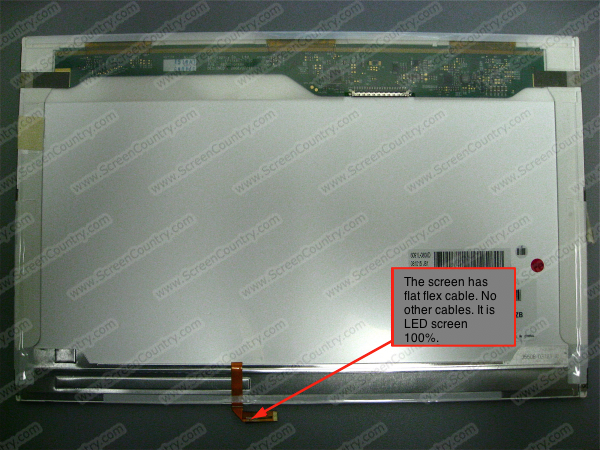 LCD panels are divided into two types according to the backlight type CCFL and LED. These two types of screens have completely different connectors and power supplies. They are not compatible. - This type of lighting has been widely used in the early 2010s. It consists of Light Emitting Diodes and is considered more energy efficient. Such screens do not need an inverter, that's why they only have a video connector. For step by step video instructions on How to replace the screen in a laptop click here.